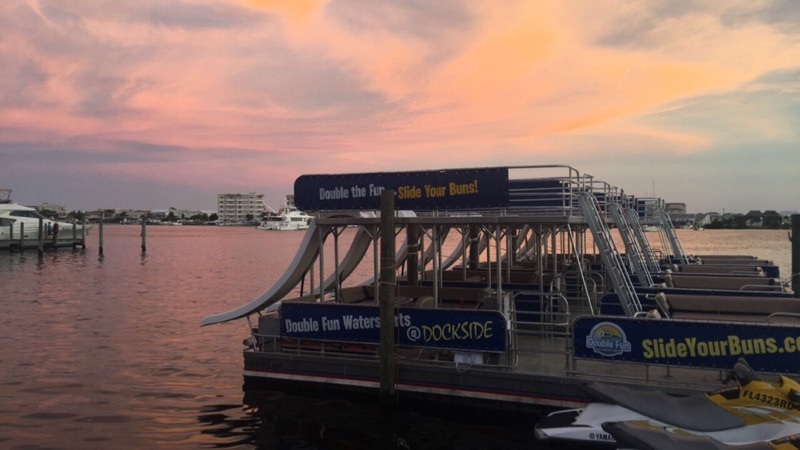 Did you plan your trip to Destin, FL with some much needed R & R on your mind? 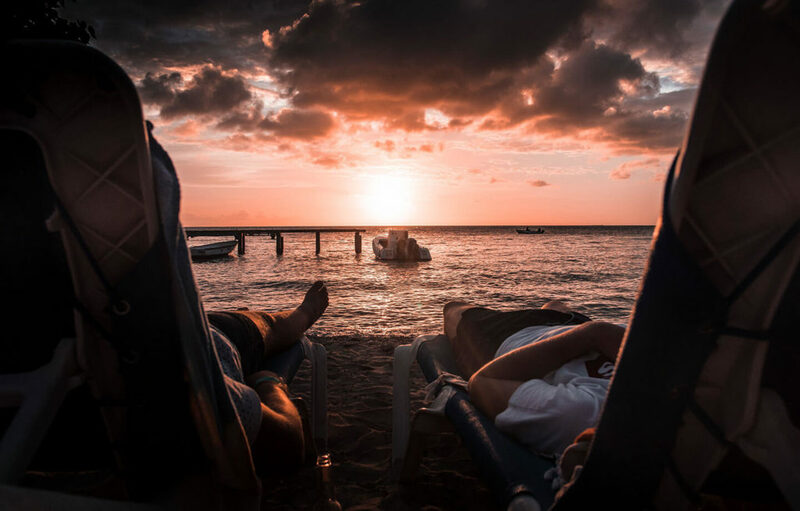 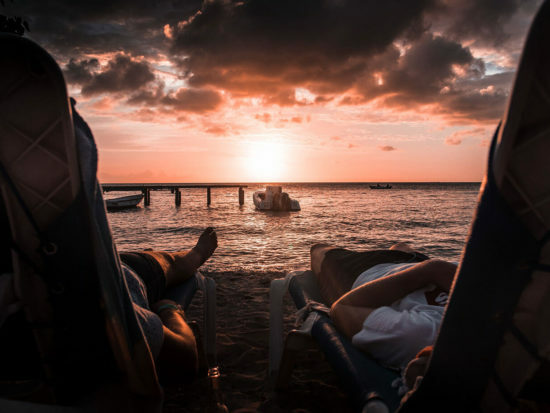 When you think of vacation, do you picture sitting on the beach listening to the waves roll in, soft white sand between your toes, a cold beverage in hand? 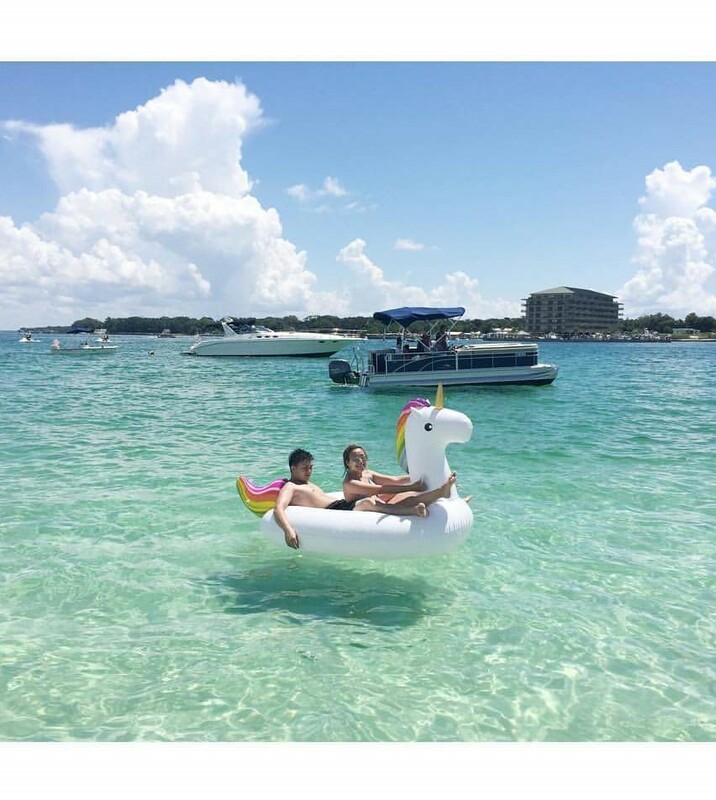 Can you imagine yourself cruising in crystal clear water along a beach, sun shining bright warming your skin? 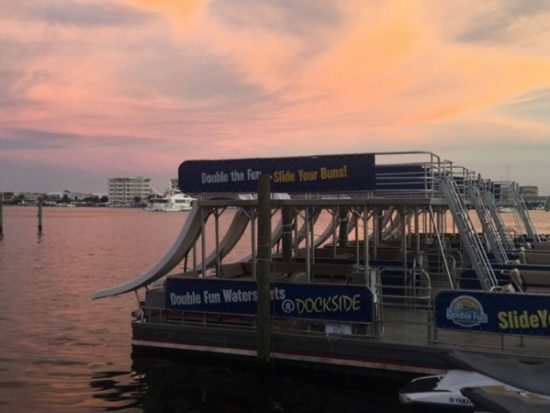 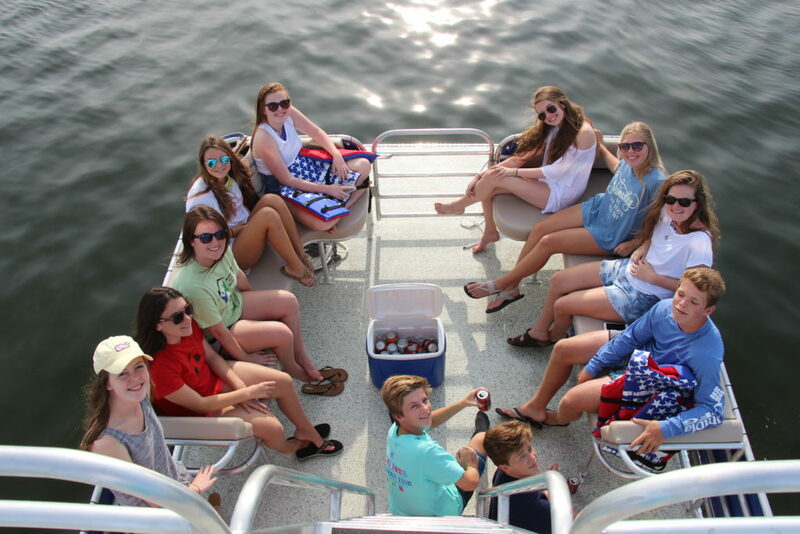 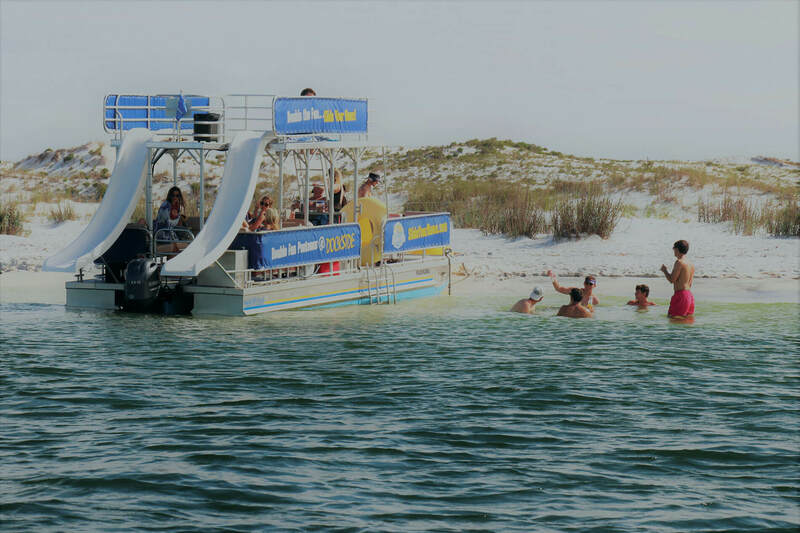 Well you can check the box for all of the above by renting a pontoon in Destin from Dockside Watersports! 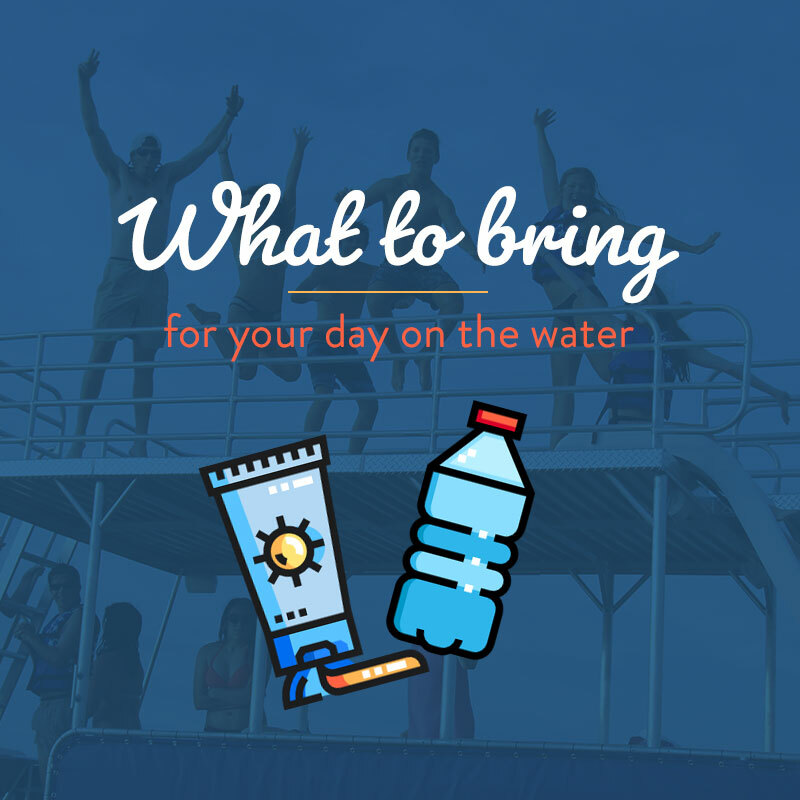 We can show you all the spots to hit and things to do for a full day of R & R on the water. 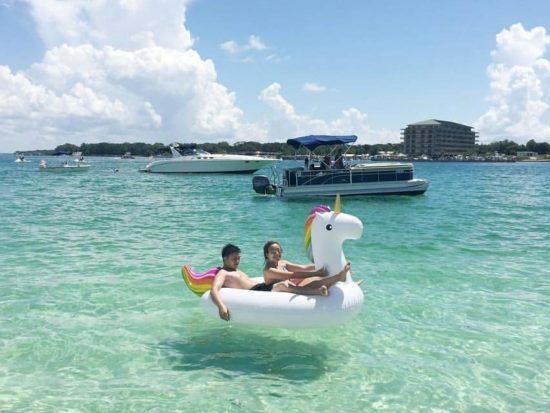 We can customize your pre-rental briefing to include where to go, can’t-miss sights, places to stop; we can also tailor it to be kid-friendly or romantic. 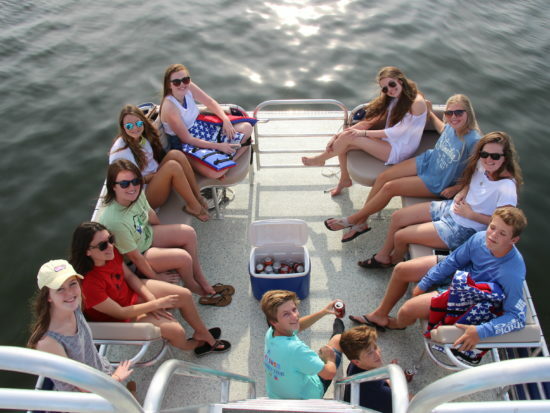 Your time is valuable and even more coveted while on vacation, so call us to discuss and help you choose which vessel will best suit your boating day!